I don’t remember anymore how I found the Romance Package but you would not believe how I squealed at the prospect of listening to so many Romance audiobooks. You get so much value for your money compared to a Gold membership. Obviously, I love telling my fellow listeners about “bingeing on a budget” and I regularly hear that other audiobook addicts living in the EU or Canada assume they could not get the Romance Package because it is not on Audible .co.uk / .ca and so on. But don’t worry, it’s super easy to subscribe to it no matter where you live. The only obstacle is that you need a credit card (for Audible, not for the guide!!). A Visa debit card works, too. Let me walk you through it. For convenience, this guide shows how to sign up using a desktop computer. Later I will also show you how you can get to your new audiobooks in the smartphone app. Don’t worry, it might seem like a lot of steps but they’re all tiny and you’ll be done in 3 minutes! #3 Click on “Try it free” and Amazon will prompt you to login. Again, don’t make a new account! Just use the one you always use to log into Amazon. Trust me, it will work! #6 Once you’ve added a card to your account, you are now done and can start your Audible Romance Package test month. Whoo!! You can browse around and borrow up to 10 audiobooks at the same time, but as many as you like during the month. Keep in mind, this works just like Kindle Unlimited “read and listen for free”. You borrow the audiobooks and once your subscription runs out, they will be returned. You don’t own them. We aren’t done yet. There is one more important bit I would like to guide you through so you can enjoy listening on your smartphone or tablet. The Audible app is a bit clutzy. So let me quickly show you how you can dive into your new library in the app. #4 Don’t erase your downloaded content! Just click okay and don’t toggle Erase. #5 Now you are outside on the login-screen. At the bottom you can see which Audible you had logged into previously. For me it was .co.uk. #7 Now you’re back on the login screen, but at the bottom it should say Audible.com. If that is so, use your usual Amazon email and password (the one you used before to order the Romance Package). Done! You can now use your app as usual. 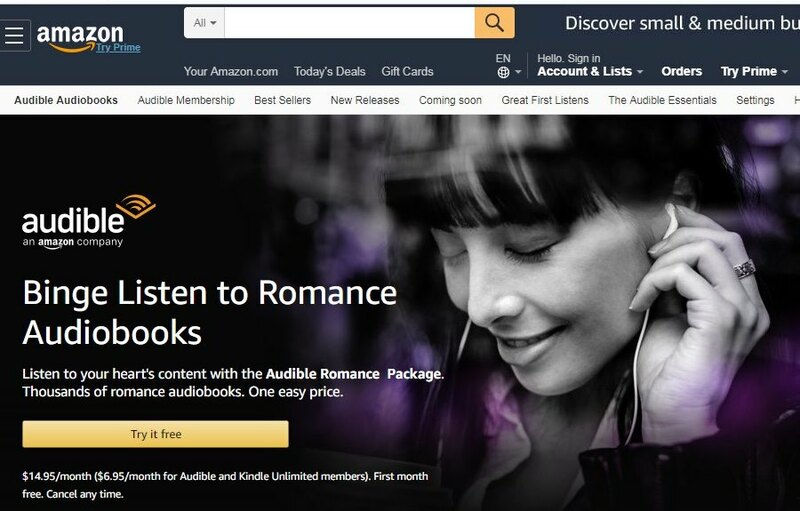 You can download Romance Package audiobooks that you can either choose in the app or on the desktop. Audiobooks contained in the Romance Package are marked with a purple “R” in the corner. To log back into your local Audible, just follow the same steps. All audiobooks you downloaded from Audible.com will remain visible in your library. So you can still listen to all of them. In case your Romance Package subscription runs out, they will disappear, no matter which marketplace you are logged into. You didn’t dare yet, but I could convince you that it’s easy? Click here** and get started! 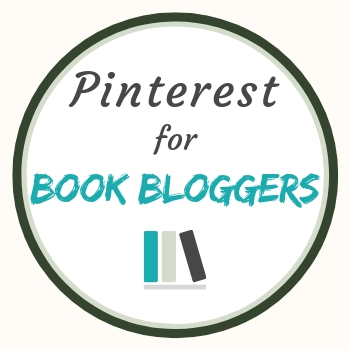 If you are still unsure or if you run into problems, write a comment or ask me in my Facebook group “Romance Audiobook Binge”. I’m happy to help!